Educational Qualification: Graduate from recognized University and Speed of 120 words per minute in English Short Hand. Selection Process: Selection will be based on Written Examination & Personal Interview. 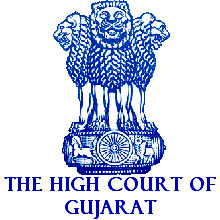 Interested and eligible candidates may apply Online through the official website http://gujarathighcourt.nic.in OR https://hc-ojas.guj.nic.in from 16.05.2018 to 31.05.2018.